Bath law firm Mowbray Woodwards has strengthened its litigation team with the appointment of dispute resolution solicitor Richard Mackichan-Burke. Richard, pictured, is responsible for advising both individuals and businesses on a wide range of disputes. 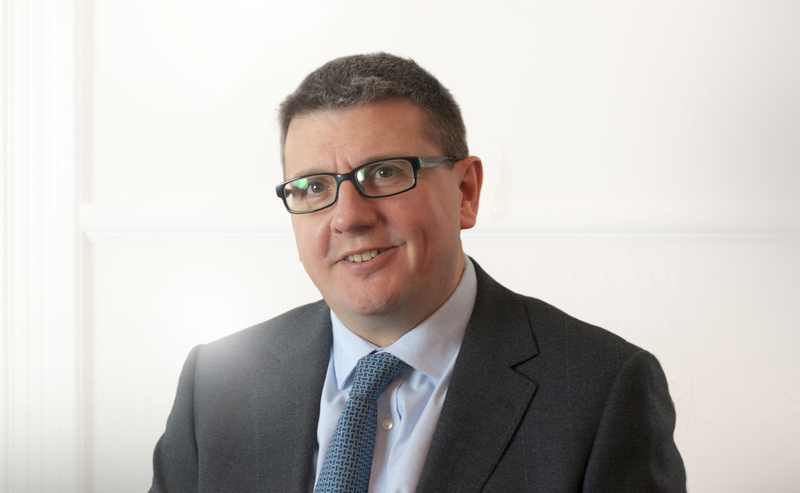 A graduate of the Bristol Institute of Legal Practice in 2008, Richard has a broad knowledge and experience of resolving issues regarding property, landlord and tenants, inheritance, professional negligence and Power of Attorney. He advises businesses in relation to director and shareholder disputes, contracts, financial and debt recovery issues and commercial property. Richard will work closely with Mowbray Woodwards’ property, private client and business teams to ensure clients receive joined-up advice, tailored to their individual needs. Richard said: “I’m thrilled to be joining such a long-established, multi-disciplinary law firm as Mowbray Woodwards, which has a first-class reputation in Bath and throughout the region. Richard is joined by two other new arrivals – Angus McWilliams and Laura Ingram. Angus joins the criminal & litigation team having gained a law degree at Plymouth University before completing the LPC (Legal Practice Course) and Masters in Legal Professional Practice at the University of Bristol, graduating last year. An important member of the team, he will provide administrative support to Mowbray Woodwards’ specialist criminal solicitors while developing his legal skills. Laura joins as a paralegal in the family law team. With more than 12 years’ experience, her knowledge and insight will prove invaluable as she supports partner Daniela Nichols and Harriet Woodman in the public children law sector.